ID card technology is becoming a growing necessity for organizations. 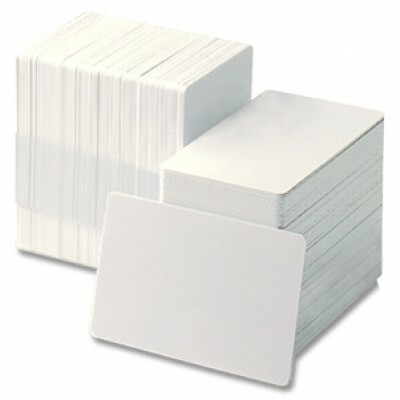 Companies can now choose between different thicknesses for their cards. 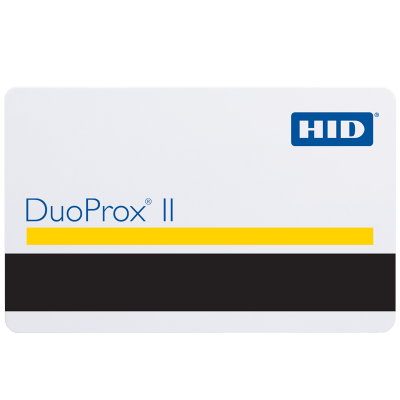 Our standard white PVC cards are available in three different thickness’ 320 Micron is the thinnest, followed by the PVC 480 Micron, and then the PVC 760 Micron (standard credit card thickness). The cards offered also come in a variety of different colours. 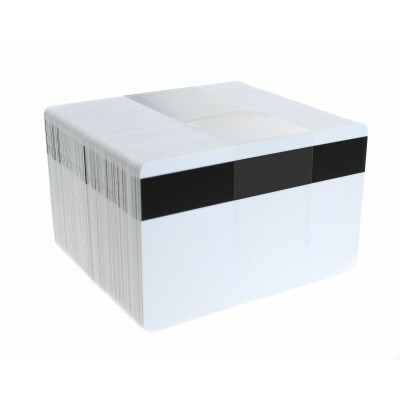 Our cards are also available with magnetic stripes on the reverse of the card, in Hi Co 2750oe and 4000oe. If you require any further information on these cards please contact us and a member of the team will be happy to help you.